You just drag the “Pin it” button icon up to your bookmarks bar. Pinterest is very easy to join. You do have to “Request an Invite” – but this means nothing more than entering your email address into the usual type of contact box. Many people complain of waiting much longer than the twenty-four hours Pinterest promises as a maximum, but there’s an easy way round this: Don’t even attempt to sign up yourself: Simply ask any friend who shares Pinterest posts on Facebook or Twitter to send you an invite. If you respond to an invitation from a friend, you’re “in” straight away. You’ll be invited to sign in using either Facebook or Twitter. Once you’ve done this, you’ll be given a selection of categories and asked to choose those of special interest to you. There are more categories to choose from than in the above section of screenshot, of course, so you will have a wide selection. But don’t start creating boards just yet! If you scroll down to the bottom of the page, you’ll also see that Pinterest has automatically added any of your Facebook friends who are Pinterest members. Press “Unfollow” to remove anyone you don’t want as part of your active Pinterest network. 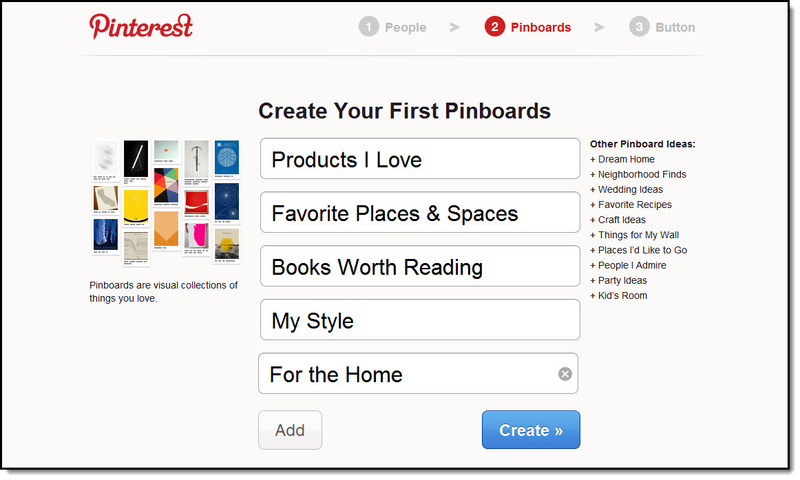 You’ll be taken to another screen to “Create Your First Pinboards”. It will suggest a few categories to start off with, with “Other Pinboard Ideas” in the right-hand sidebar. Feel free to delete any of the suggested categories and replace them with your own choices. When you click “Create”, you’ll be reminded to drag “Pin it” button to your bookmarks bar, if you haven’t already done so. 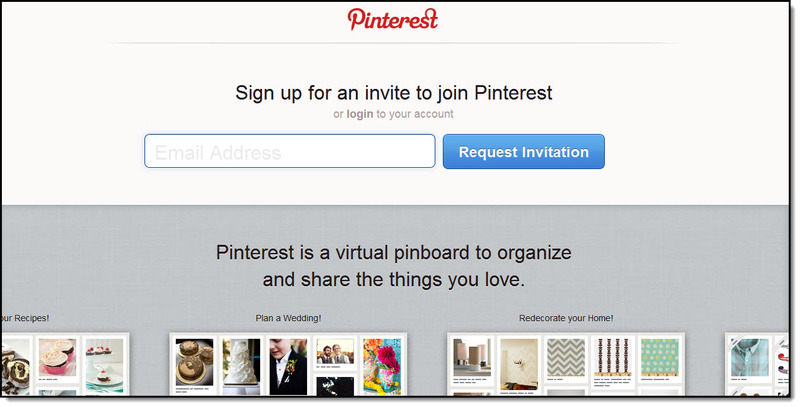 Once you’ve done that, select “Start Pinning” – then wait while Pinterest begins to “build” your feed. Have a Pinterest Beauty Business Tip Success Story?